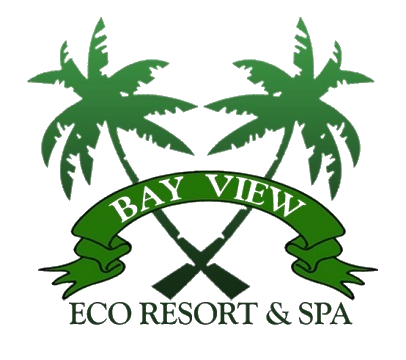 The long bay beach is one of the reasons you choose Bay View Eco Resort & Spa as your vacation destination in the first place. Now are you tired of the crowded places and you want a beach to feel as if you have it all to yourself. 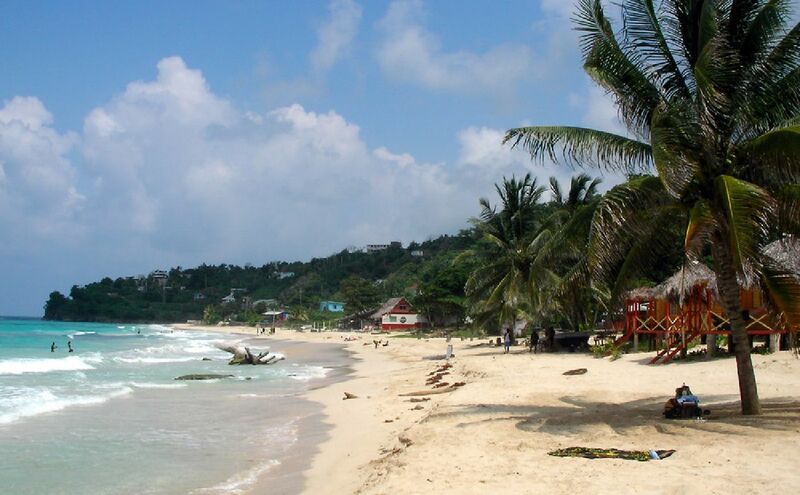 It is located about a half hour east of Port Antonio, Long Bay is just that” long bay”, it’s a one mile stretch of beach on the glorious Caribbean. It is boastfully the longest beach in the parish of Portland, and in Jamaica. The exception being the occasional local holiday or weekend celebration, you will find Long Bay to be a tranquil refuge where you can sort your thoughts, spend a relaxing day or perhaps start your own party. You will find little restaurants, bars, guest houses and mini grocery shops dotted along the beach. It is a great place to savor home-style cuisine and regional lore. Part of the authentic experience of visiting a local beach is to indulge in the custom offerings. The residents of Long Bay are genuinely interested in your positive experience and make sure you feel welcome and at home. There are no admittance fees. The locals only ask that you leave nothing behind on the beach but your footprints.